As the very busy summer holiday begins, I've got so much to share with you all already! I'm hoping to make lots of free time to write some fun posts for you all - so keep an eye out. Today's post is a little more 'close to heart' sort of post, that may not be directly linked to everything I usually blab on about, but thought I'd share it anyhow. 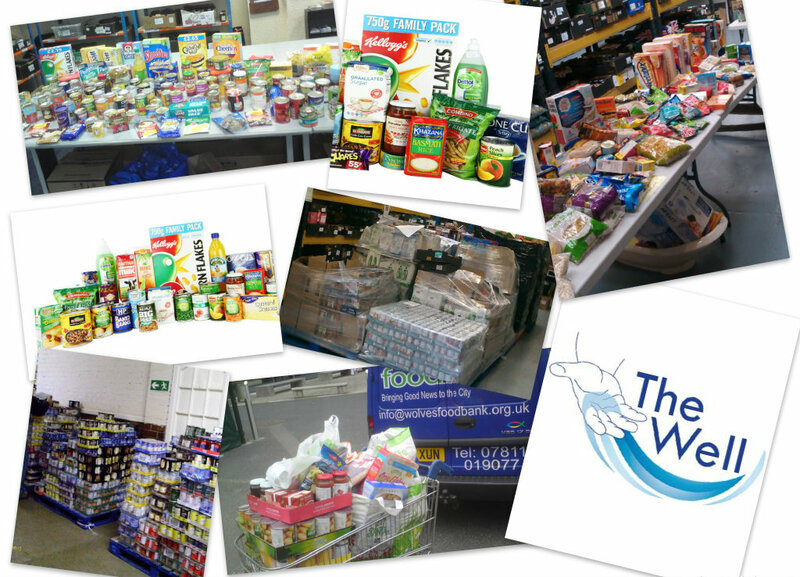 'The Well' is a local food bank, which distributes food and everyday essentials to families in the local area, that may have fallen into a number of difficulties which prevents them from purchasing the items for themselves. The charity runs off kind donations from surrounding areas, which can accumulate to aiding around 200 adults and children a week. In the past donations from myself and my local community have really helped people close to home, and I found out the charity were looking for more donations of baby items - as no child born into difficult situations should be without the essentials! So as a result, my £30, investment was spent on buying as many babies nappies as physically possible! 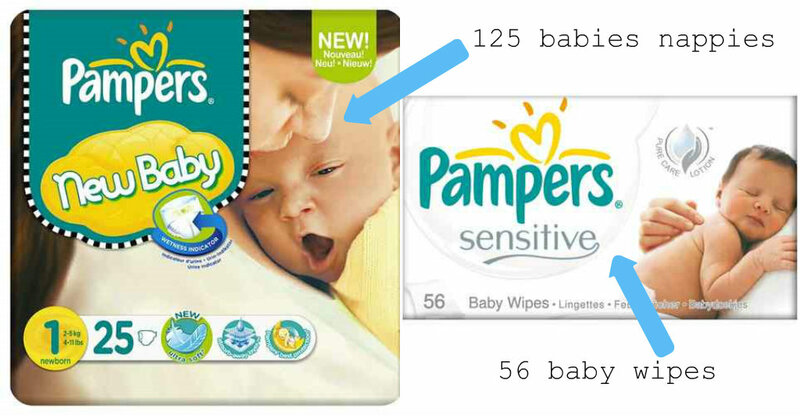 I spent £22.50 on Babies Nappies, and £1.99 on Baby Wipes and with P&P, it came to just over £30! Charity is always important, and it made me feel great to pass on Money Supermarket's kind donation to a cause which was local to myself - so thank you!